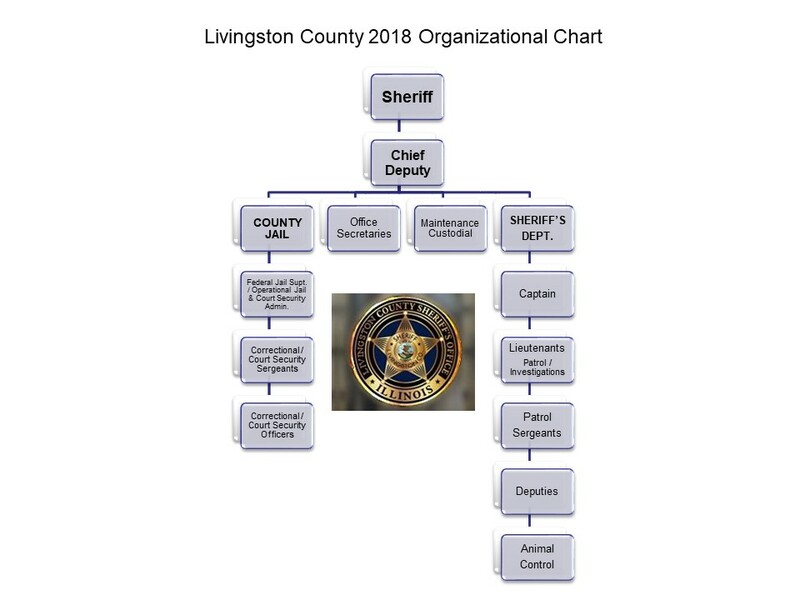 Welcome to the Official Livingston County Sheriff’s Office website, and thank you for your interest in our organization. This agency exists to serve our community by preserving, protecting and promoting the “quality of life” our residents so hold dear. Accomplishing this task is the goal we strive for with honor, integrity and courage. These are the core values selected by the men and women serving within the Livingston County Sheriff’s Office. This website has been designed to portray those values. 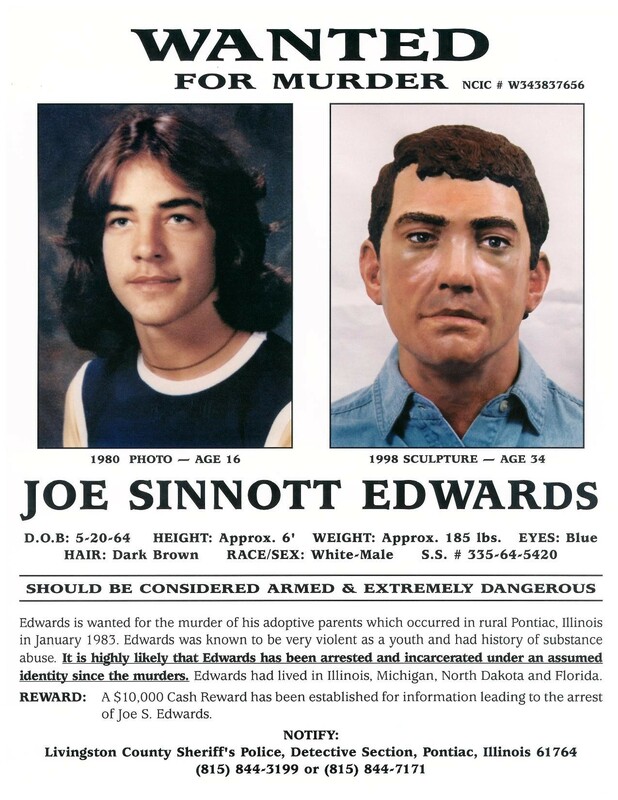 In keeping with my personal philosophy of continued improvement you can expect this site to be updated regularly. We are more than a law enforcement agency. Through our crime prevention programs and public awareness campaigns, we strive to make Livingston County, Illinois an even better place to live. Exploring this website will allow you access to some of the diversity of services and programs we offer. We are working hard to continue implementing numerous improvements to the office for the benefit of the citizens. Including adding the latest technology in mobile computers and upgraded equipment. Our main goal is to provide the citizens of Livingston County the finest and most professional law enforcement services available today, therefore making Livingston County a safer place to work, play and raise a family. While we hope you find the information you are looking for online, feel free to give us a call or send us an email. We are continuously looking for ways to improve our service. We are dedicated to serving you with excellence and professionalism.